Jason W. Hilliard is a litigation lawyer in Dinsmore's Cincinnati office. Jason’s practice focuses on representing employers in all aspects related to the workplace. He has experience litigating and advising clients in matters arising under Title VII, the Americans with Disabilities Act, the Family Medical Leave Act, the Fair Labor Standards Act, the Equal Pay Act, and other state and federal employment statutes and regulations. Jason also litigates non-compete and non-solicitation matters, as well as cases involving alleged unpaid overtime or misclassified employees under the Fair Labor Standards Act. In addition, he assists employers during investigations conducted by the Department of Labor, the Equal Employment Opportunity Commission, and the National Labor Relations Board. Jason also handles labor arbitrations for several clients all over the United States. Beyond labor and employment matters, he handles general business litigation and criminal cases. He has litigated everything from complex contract disputes to intentional torts. Additionally, he has successfully defended other lawyers and law firms in matters alleging legal malpractice. 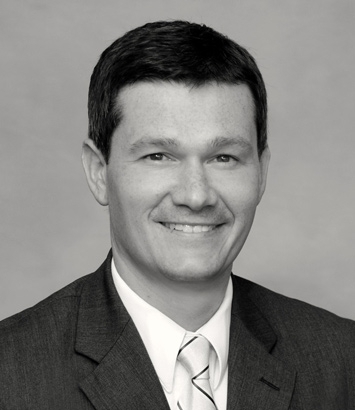 Although most cases settle before trial, Jason has extensive trial and arbitration experience. He has tried over 100 cases to verdict. Recently, he successfully defended an employer at trial in a worker’s compensation retaliation case. Prior to joining the Dinsmore, he served as an assistant prosecuting attorney in the Warren County Prosecutor's office. While there, he prosecuted a wide variety of criminal matters ranging from drug offenses to murder cases.